Clary Monzón, consul of El Salvador in Seattle. 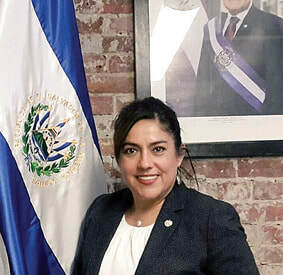 Representatives of the Consulate General of El Salvador in Seattle, Washington, visited Anchorage, Alaska in June 22-23. During their mobile consulate at Bethel Church of God, consular services were provided to the Salvadorian community in Alaska. In an interview with Sol de Medianoche, Clary Monzón, Consul of El Salvador in Seattle, reported that through their working session they processed: birth, marriage, and death certificates, passports, authorizations of minors traveling out of El Salvador, as well as other documents. They also processed requests for criminal history records, and Life Certificates. 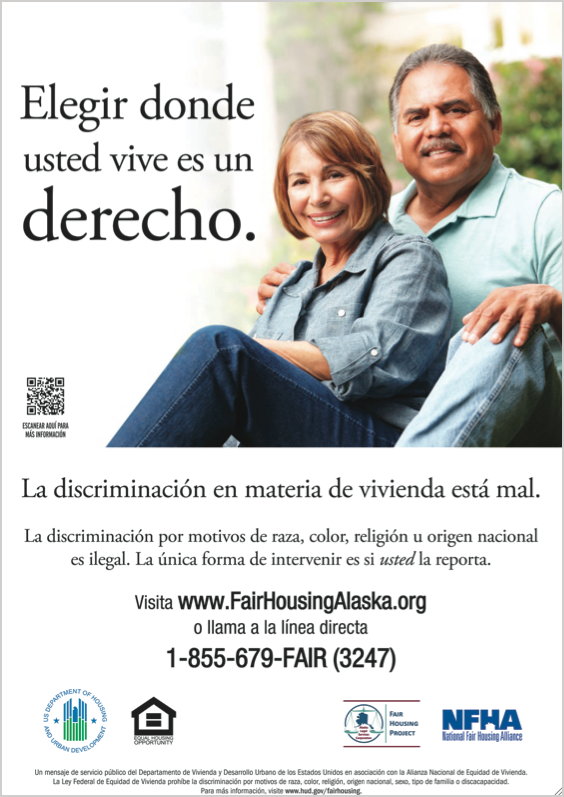 Nearly 80 percent of the Salvadorians living in Alaska took advantage of the opportunity offered by the mobile Consulate. In addition, Monzón informed us that she met with Ethan Berkowitz, Mayor of Anchorage, in which he expressed solidarity with the people of El Salvador regarding the separation of children at the U.S. border, and also reaffirmed his collaboration with the Consulate to provide information about organizations that are pro-immigrant and work in the area with people who need them, “we got very good information about how we can work with Alaska Immigration Justice Project (AIJP), through this meeting and we understood how City Hall works with the Hispanic community as well” stated Monzón. Monzón also informed us about the Vice Minister for Salvadorans abroad, Ludivina Magarín, visit to the southern border in June to tour detention centers and shelters in the cities of the Paso, Laredo, and McAllen, Texas. The objective of her trip was to verify that due process was followed during the reunification of minors who are in shelters, and whose parents are in deportation process. Monzón said that the Consulate is facilitating the delivery of documents and making sure that minors are in acceptable conditions, both emotionally and physically. One of the objectives of the Consulate is to be a communication channel between parents and children that are currently waiting for the Department of Homeland Security to establish the processes for family reunification. According to a statement on the Consulate’s website, to date there are 145 migrant Salvadorian children separated from their parents. There is an exclusive telephone line dedicated to migratory issues, the emergency number is 206-602-0132 and can be used for locating people and the reunification of families. This phone has service 24 hours a day, seven days a week. In terms of the discussions of the TPS (Temporary Protected Status) in the U.S. Congress, Monzón confirmed that there are still lobbying efforts and continued legal workshops in conjunction with Northwest Immigrant Rights Project in order to educate people as to what opportunities may exist, which documents are important, and above all a plan to keep the families together. The Consulate in Seattle provides a service of personalized legal assessment on Wednesdays from 1:00 pm to 3:00 pm that is financed by the Government of the El Salvador to provide personalized review of those with TPS. For people who must return to the country, the Government has reintegration programs, among them is the ‘Welcome home’ initiative, which offers different alternatives, education plans for young people, and job banks. In conclusion, Monzón calls on the Salvadorian community in Alaska to stay tuned to social media where the Consulate continuously publishes general information and dates for when the mobile Consulate will return to Alaska.